You can book at Caldow Salon Edinburgh online using our Book Now button located above. 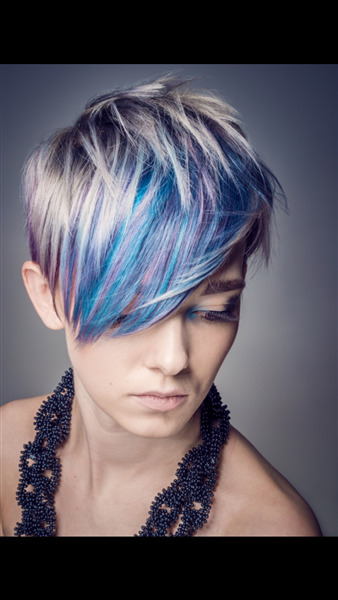 Select from a list of services offered, pick your favourite Caldow Salon staff member and book from the dates available. The overall ranking and star rating is based on customer reviews received in the last 6 months. All customers that paid for a service at Caldow Salon were requested to complete an independent review by mylocalsalon (a minimum of 26 reviews are required within the last 6 months to receive a ranking). 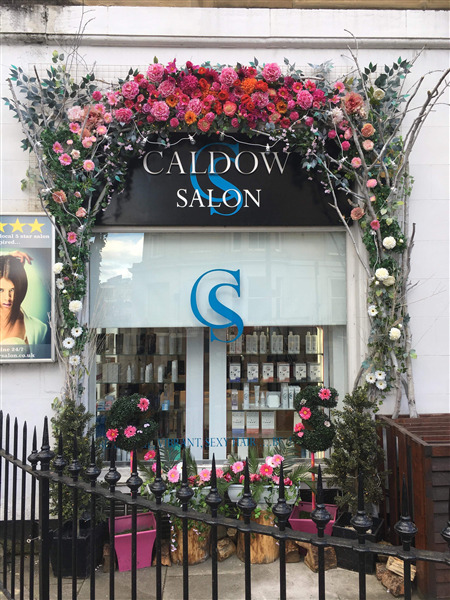 I have struggled to find a good salon but Caldow is really brilliant. The team are super lovely and professional. 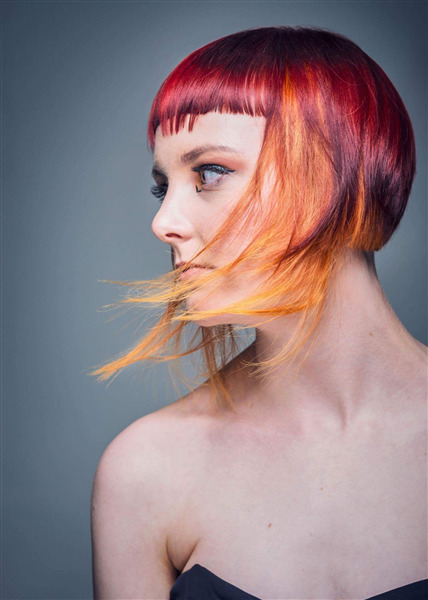 Rebecca is great with colour, she is so patient and always makes sure I am completely satisfied before I leave. I visited Caldow Salon to get my hair styled for a wedding. All staff were friendly and Rebecca did an amazing job. I will definitely go back again and have already recommended to friends and family. Another great appointment with Rebecca who is the winning formula of talented, professional and friendly. Calsow Salon are very lucky to have this brilliant talent on their team. Another wonderful cut and colour. Thank you for making my hair and make-up trial such a nice experience. Staff were so welcoming and made us feel really welcome. Looking forward to my return visit.